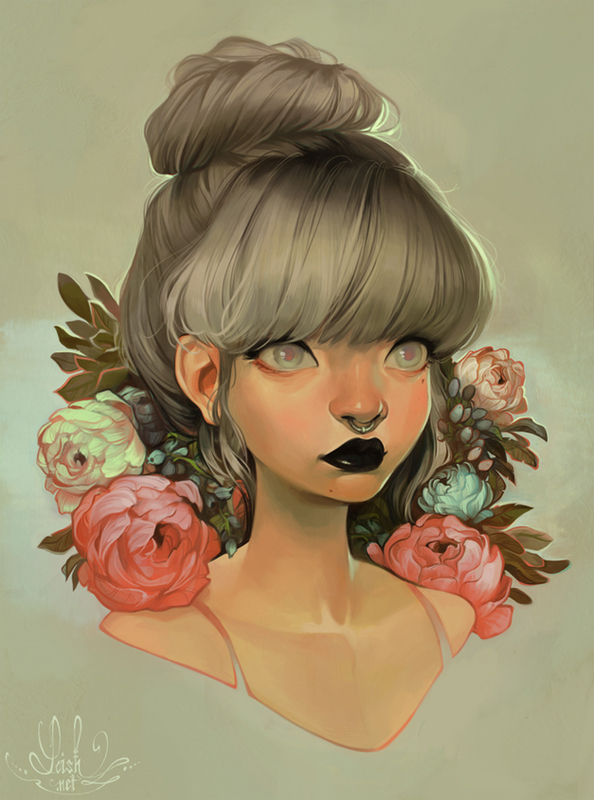 Lois Van Baarle has been a huge influence on me since I’ve discovered her artwork at some point early this year. Her style is distinct, and her technique is fluid. Watching her work-in-progress videos have been a treat, seeing her bring her beautiful imagery out of an empty screen. Loish has just successfully completed a Kickstarter campaign to get her “Art of Loish” book created and published. You can pre-order the book now!